The Nightmare: Bobby Lashley takes the hot tag and the proceeds to… do whatever it is that Bobby Lashley does? It feel like it’s supposed to be “spears” but he’s clearly too bald for that. He’d be a damn torpedo with those kind of aerodynamics! Or, Braun is replaced by Big Cass, but Big Cass still ends up working the Daniel Bryan match on top of this one. The Reality: Bobby Lashley spends WAY too much time in the ring before Braun‘s hot tag burns a hole in the ring through which he powerslams presumably both KO and Sami. Like Cass, the issue with Bobby Lashley isn’t that he’s bad — meaning, he’s not dangerous or automatically boring in every possible setting against any possible opponent — but that he’s just not good. It’s more glaring with Bobby because he’s not seven-foot-tall (or anywhere close to it) and doesn’t really have any footage of note for the WWE to use to make us care about him in any meaningful way. Even people watching at the time don’t really remember much about him beyond his use as Drumpf’s surrogate for his WrestleMania program, his weird ECW championship run and … that’s about it. Him work so much of the match, that late into the night, made the hot tag to Braun much closer to lukewarm than it has any right ever being. 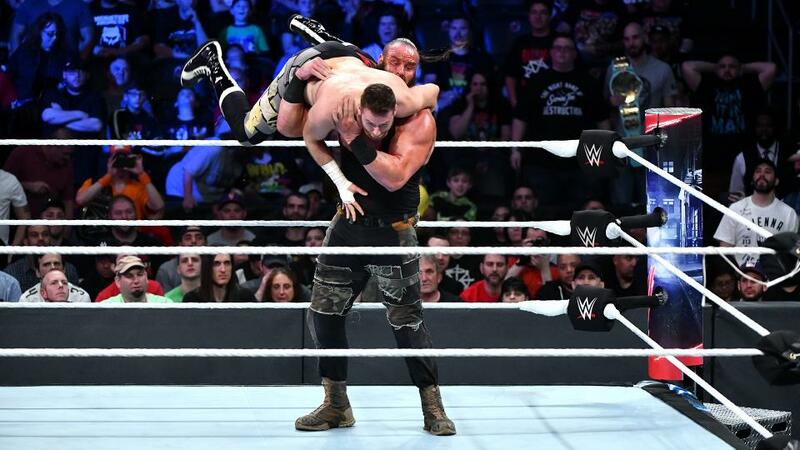 There was no reason this match couldn’t have gone on earlier, or more definitively moved any of the storylines involving any of the characters along in any definitive way. Are Sami and Kevin breaking up again? Do Braun and Bobby now form a tag team? Where’s Nicholas? These are all questions that the match tried to ask, but there’s only one of them does anyone care to know the answer to. 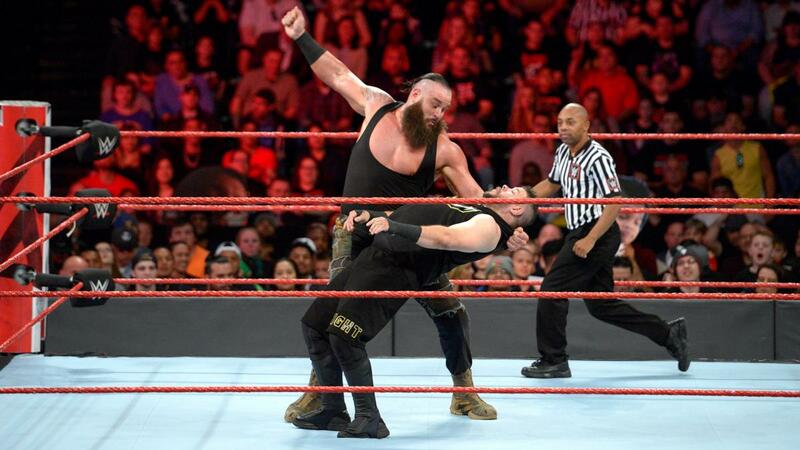 As was the case with almost every match last night, the action itself was totally fine but lacked the kind of charge that’s made Braun so much fun on Monday Night Raw. The crowd was so emotionally drained at that point they could only bring themselves to “BRAUN!!! !” at half capacity, which is a damn shame.